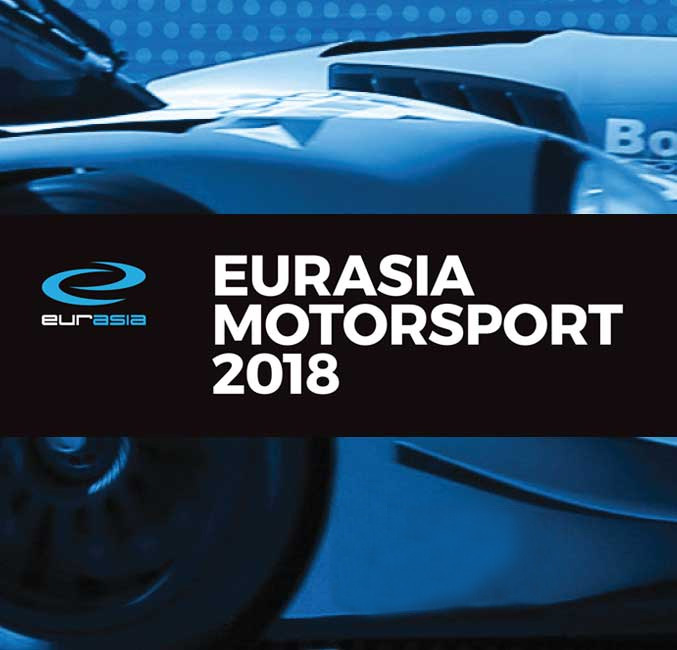 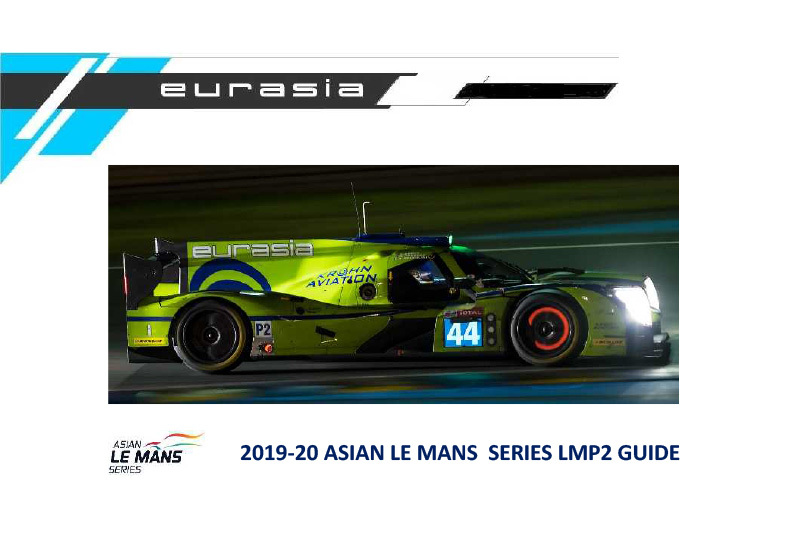 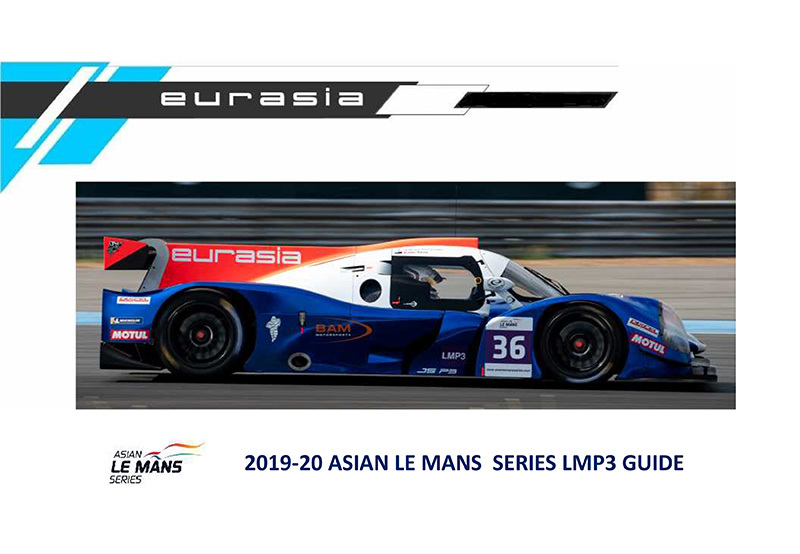 Eurasia are competing at 2018 Le Mans 24H in the LMP2 class with a Ligier JPS 217. 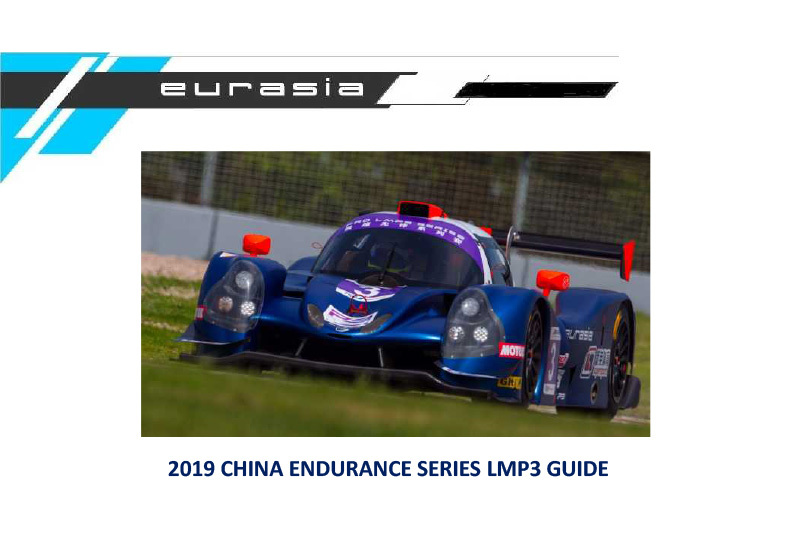 This is the third year running that the team has competed in the iconic endurance event. 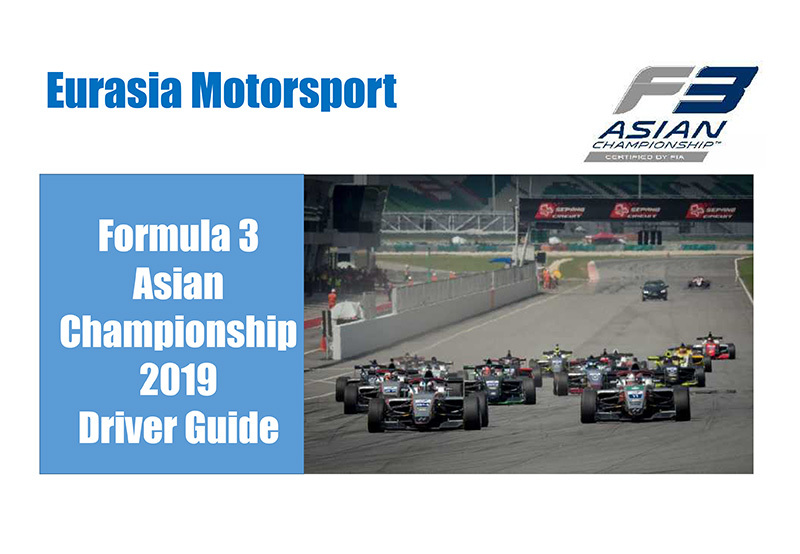 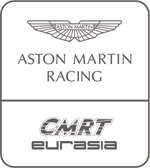 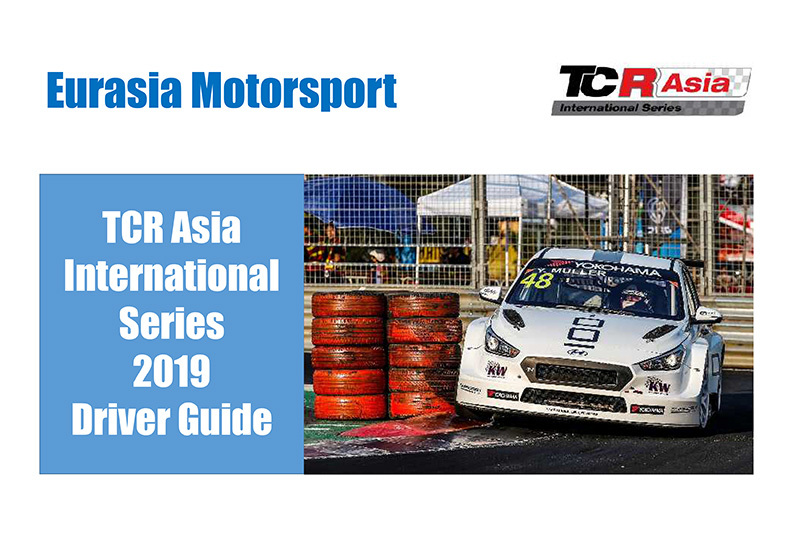 We have a 100% finishing record and we are the only South East Asian based team to compete using our Asian based personnel.